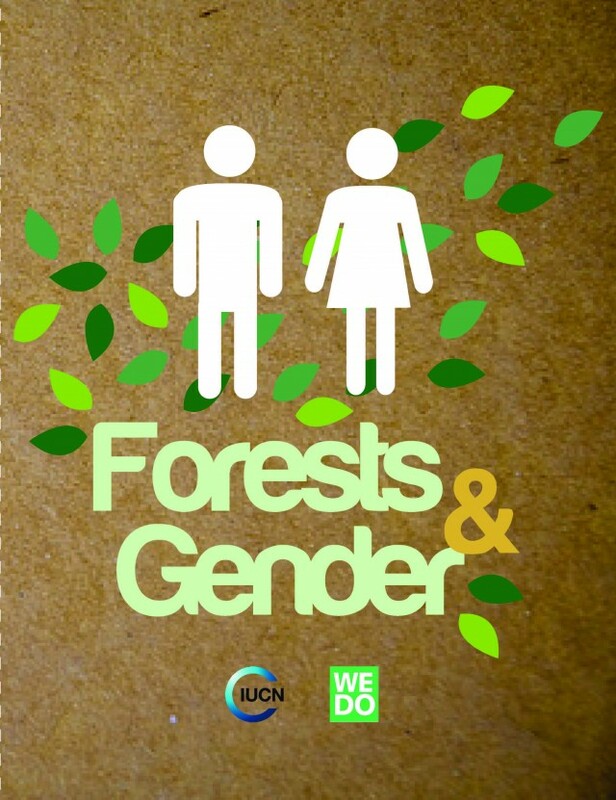 Author: IUCN Global Gender Office. (2011). (L. Aguilar Revelo, A. Quesada-Aguilar, & D. Shaw, Eds. ).